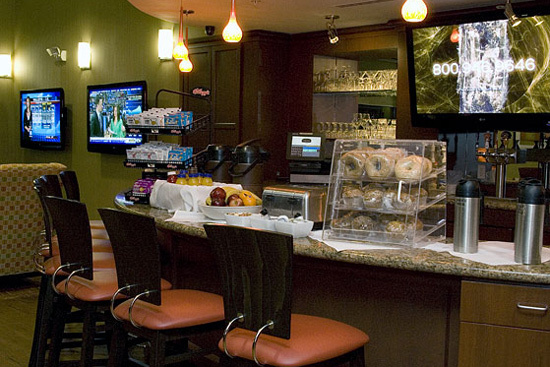 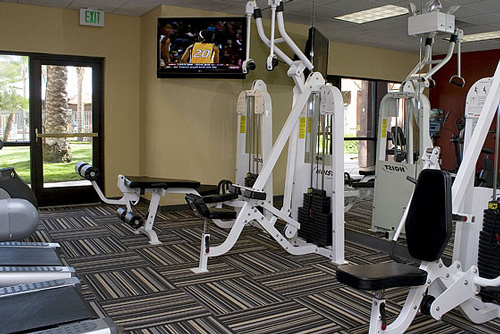 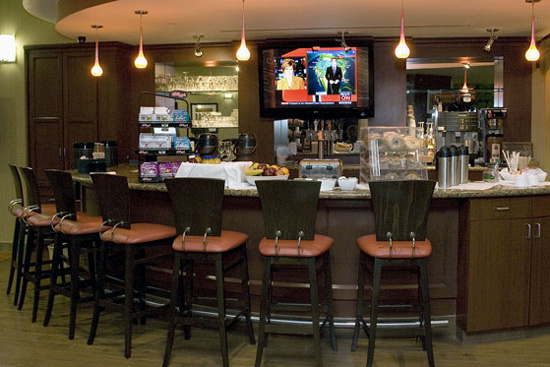 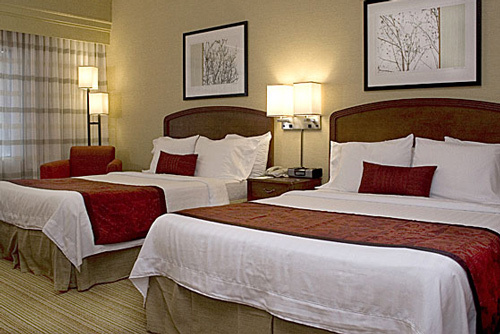 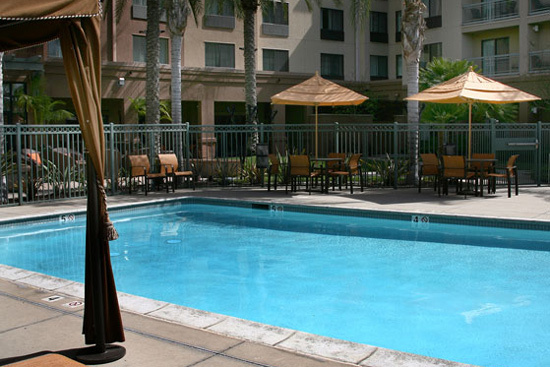 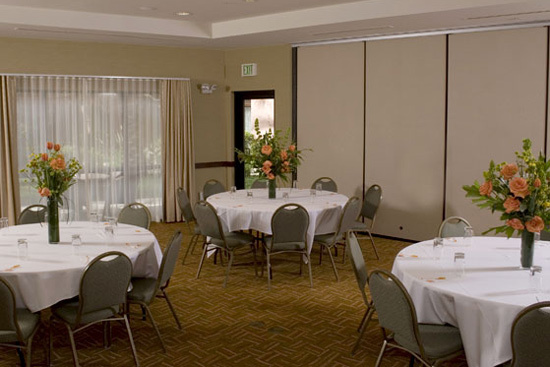 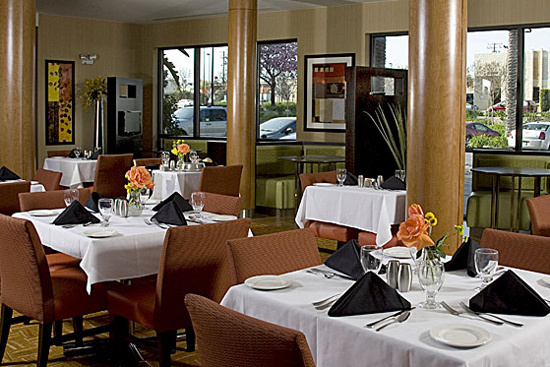 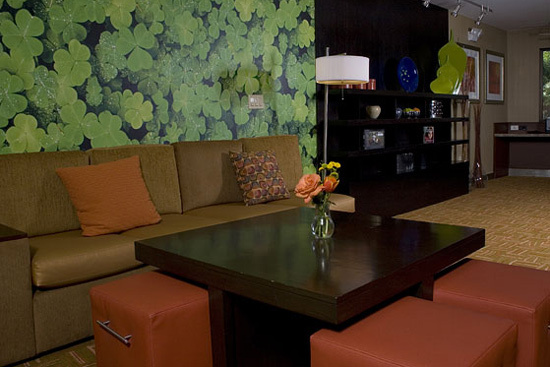 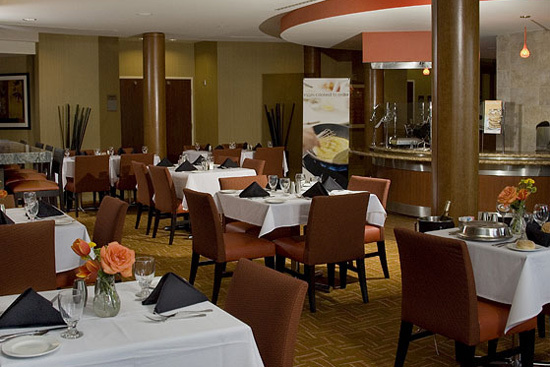 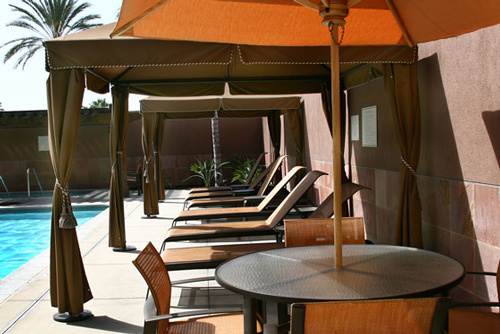 Guests of this Courtyard by Marriott enjoy a close proximity to the airport as well as sporting and entertainment venues such as Dodger Stadium, the Staples Center, Universal Studios and Warner Brothers Studios. 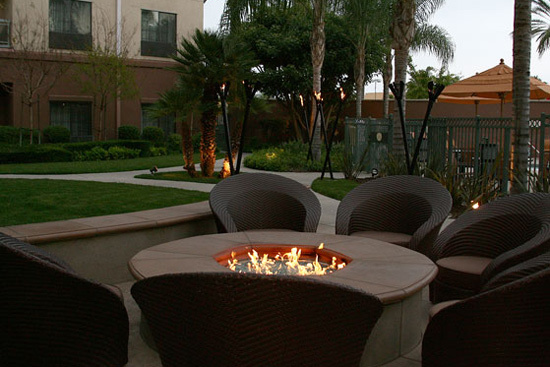 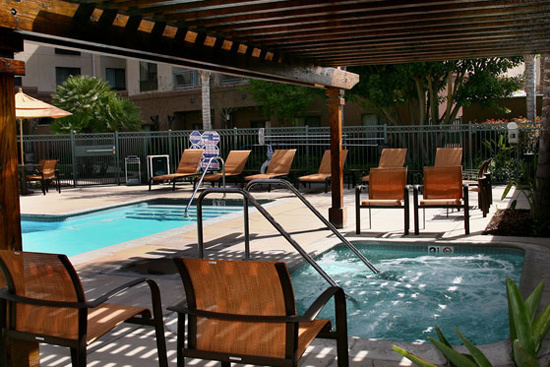 Guests can relax in an urban oasis lit by tiki torches in the evening, unwind in a poolside cabana, take a dip in the pool, or enjoy a beverage by the outdoor fire pit. 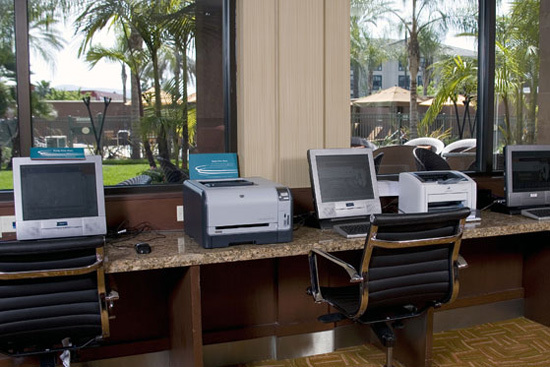 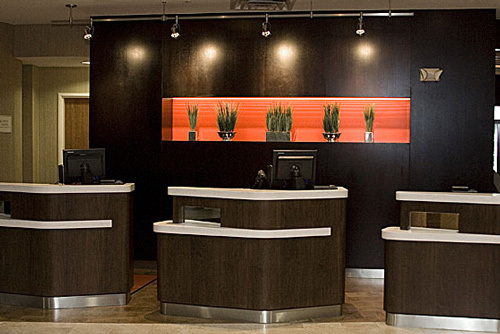 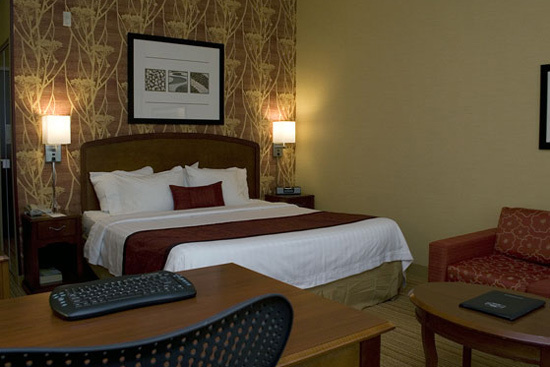 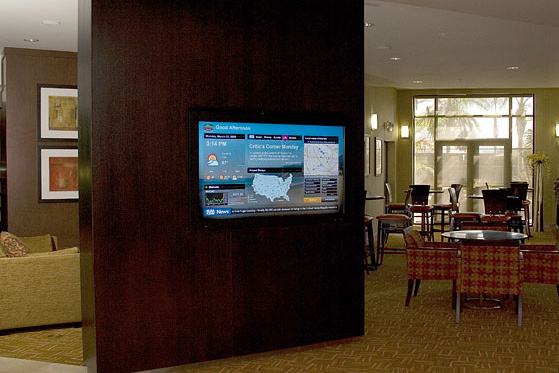 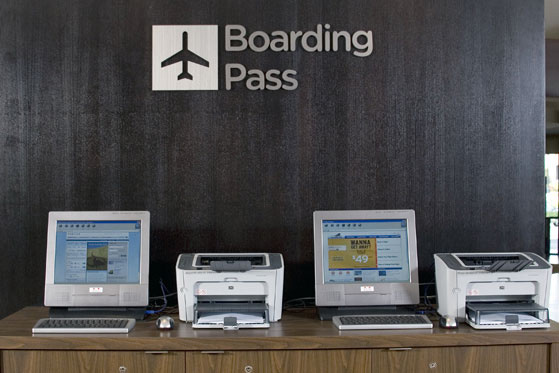 This Courtyard by Marriott also offers a variety of services and amenities that make business travel a breeze - media pods, complimentary high speed internet access, a GoBoard™, a business center and boarding pass printing stations.